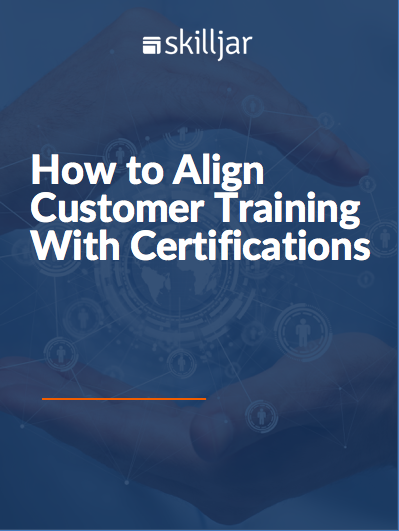 If you're struggling with delivering a cohesive customer training certification program, you're not alone. From strategy to systems to job functions, it's time for us to reassess how learning and certifications are delivered together. 3. And measure the impact of certification.